If you would like to Make an Appointment you can do this online at BOOK ONLINE, alternatively if you want to contact the team please use the form below. If you would like to make a Complaint please use the Complaint form. Looking for a job at bodytonic clinic? Apply online today! *We will always aim to get back to you within 3 hours during normal clinic opening hours. 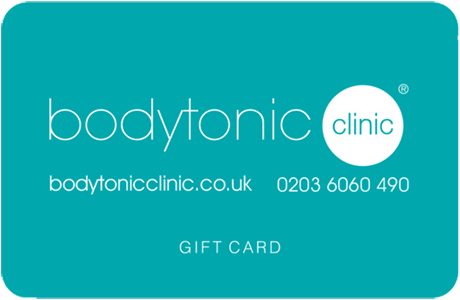 LOOKING FOR A ROLE AT BODYTONIC CLINIC?